While the Little Rock Zoo is a place to see all kind of wild animals, it's also a spot where kids and families can play and learn. 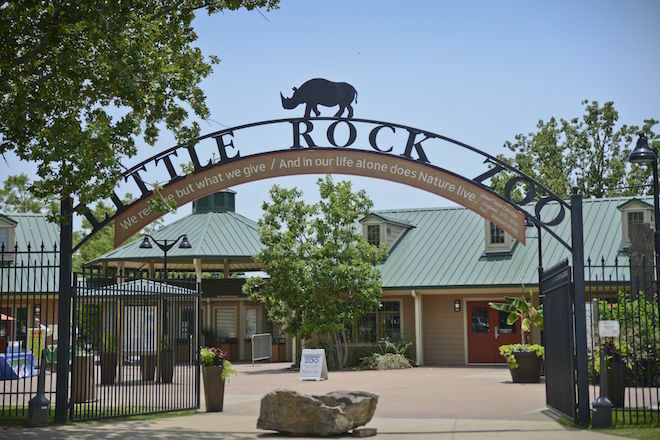 The Zoo recently announced that it received a $144,000 grant from The Blue & You Foundation for a Healthier Arkansas to fund a nature play sensory garden project. This will update an older playground into an area that invites children of all ages to engage in play with sight, scent and sound. Visitors will be able to touch, smell, listen and play surrounded by natural plants and new play structures. This announcement comes several months after the opening of a brand new all-inclusive playground at Burns Park in North Little Rock, which also offers sensory features for children of all abilites to enjoy. Follow along with progress on the Little Rock Zoo's new sensory garden project and other zoo news on their Facebook and Instagram pages.